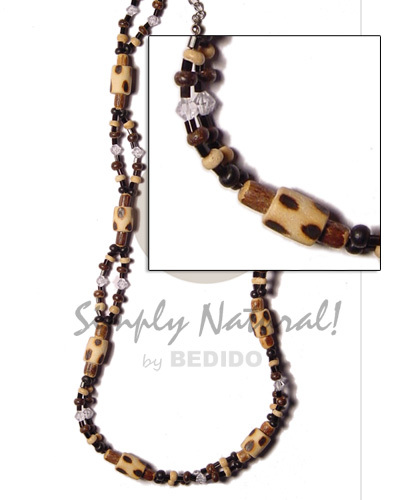 Handmade natural wooden jewelry from the Philippines. 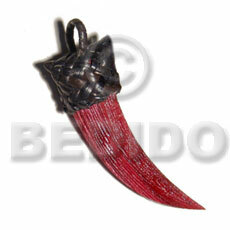 High quality Philippine Exporter Crafts Jewelry Handicraft Products wood jewelry with different types of wood, shapes and designs. 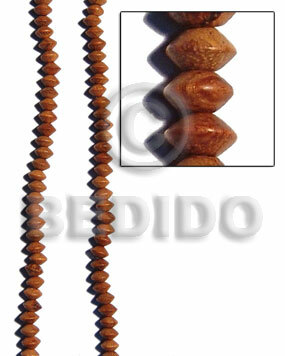 Philippine Exporter Crafts Jewelry Handicraft Products wood jewelry with the best and finest selection of Philippine Exporter Crafts Jewelry Handicraft Products wooden jewelry like wooden earrings, wood necklaces, wood bracelets, wooden anklets, wooden bangles, wood pendants, and wood beads. Wood used are camagong wood, robles wood, gray wood, nangka, bayong, ebony, kamagong wood, tiger wood, natural white, ambabawd and more. 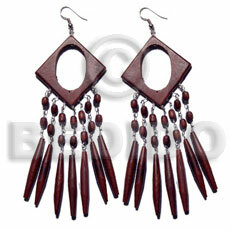 The lowest price of wooden jewelry, best manufacturer of Philippine Exporter Crafts Jewelry Handicraft Products wood jewelry, high quality wooden jewelry, Philippines wood jewelry, cheap wood jewelry, bulk wooden jewelry, wholesale wood jewelry and supplier of wooden jewelry - Philippine Export Online Shopping Store.